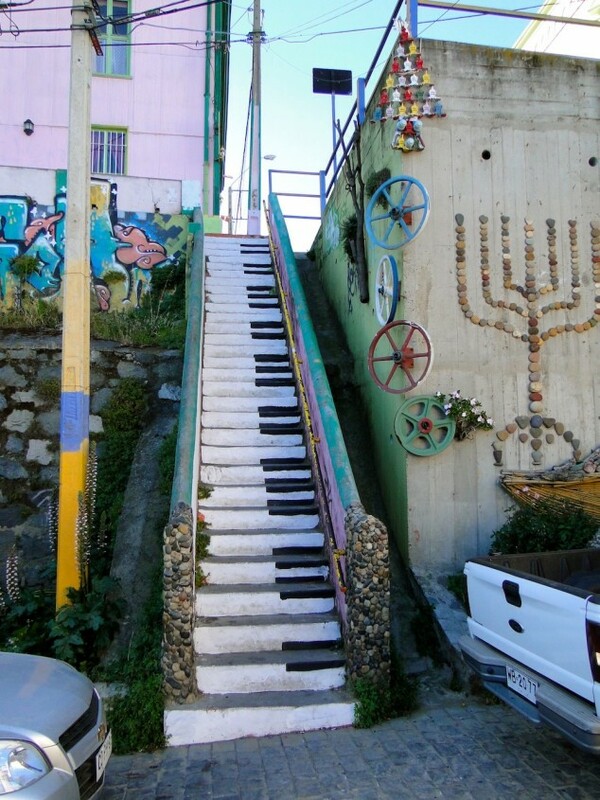 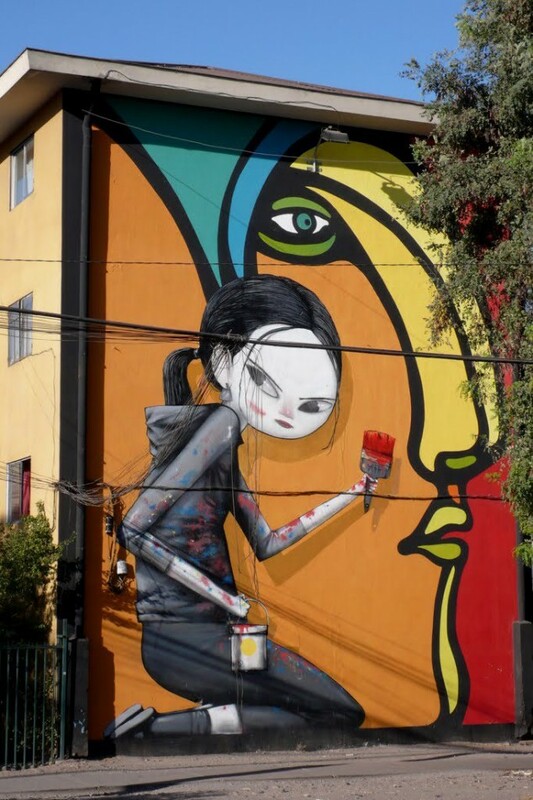 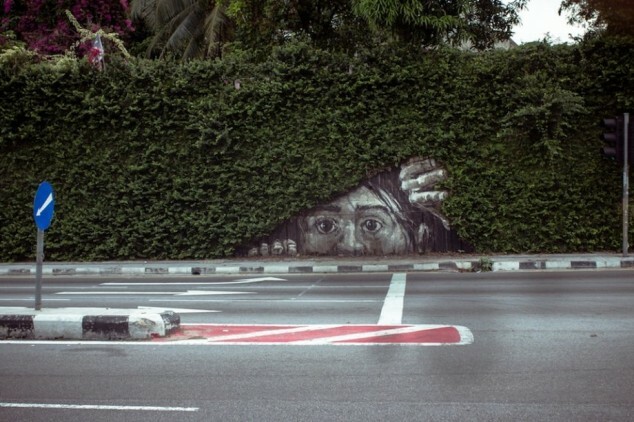 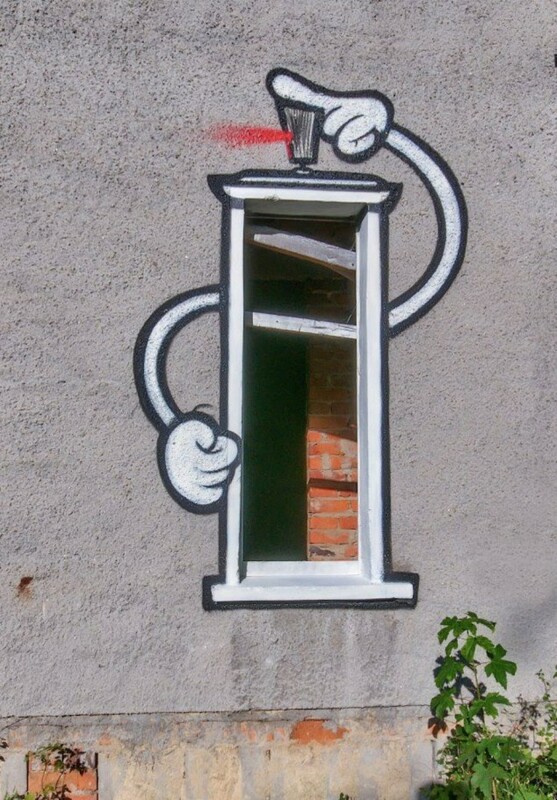 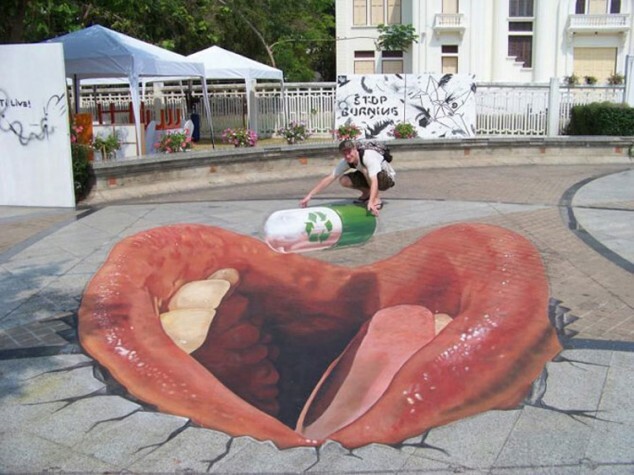 Street art is visual art developed in public places “in the streets”. 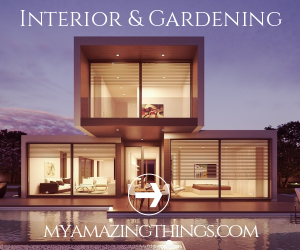 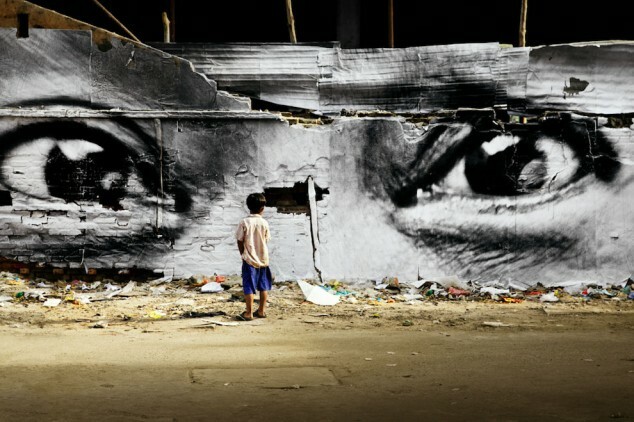 The term can include traditional graffiti artwork, sculpture, stencil graffiti, sticker art, wheat pasting and street poster art, video projection, art intervention, guerrilla art, and street installations. 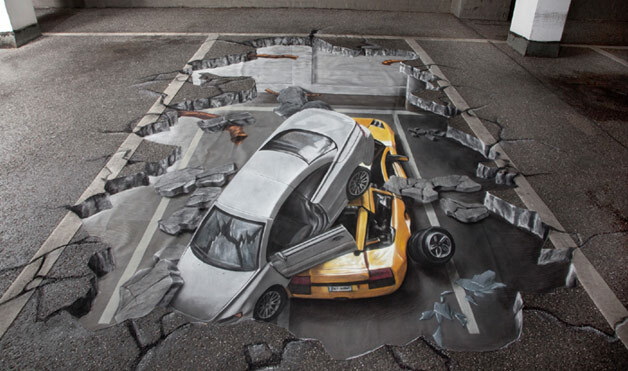 The term street art was developed to distinguish public place artwork from vandalism , corporate art and territorial graffiti. 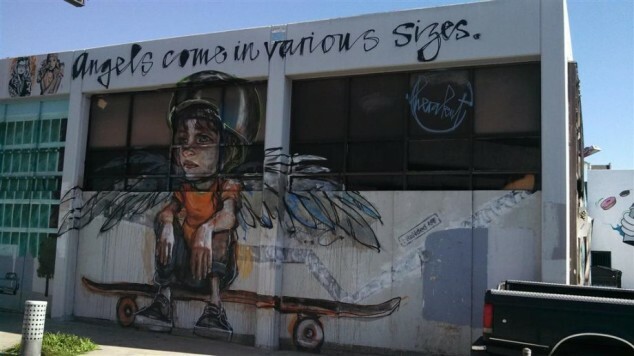 The street artists using this street art aren’t trying to change the definition of artwork, but to question the existing environment with it’s own language. 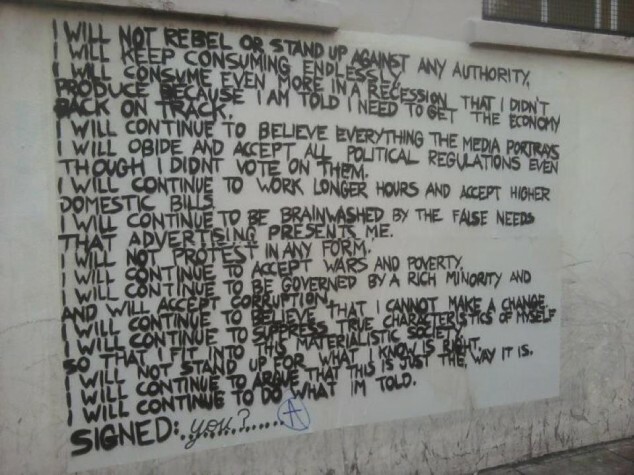 There is a lot of controversy in the street art though. 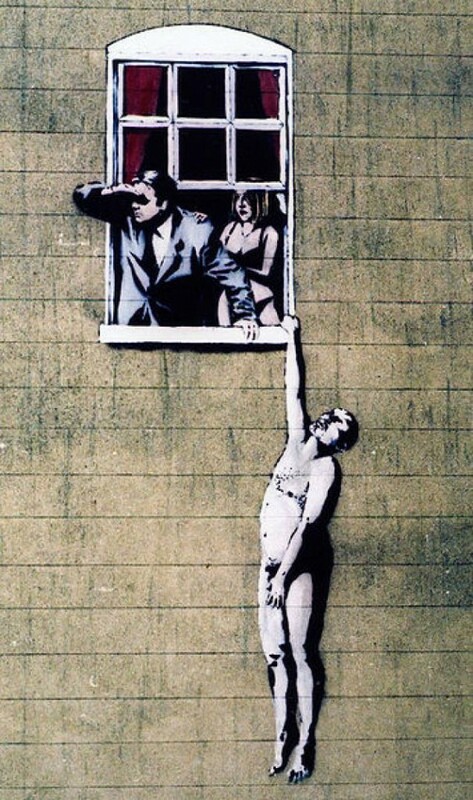 Some people consider it a form of art while others consider it as a crime. 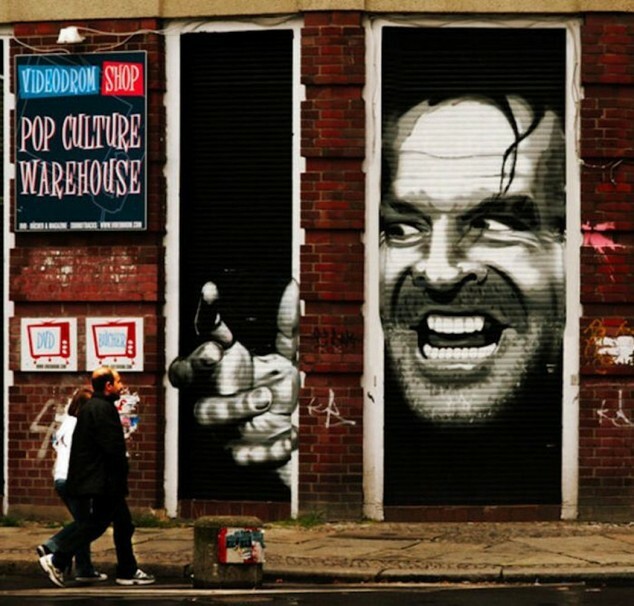 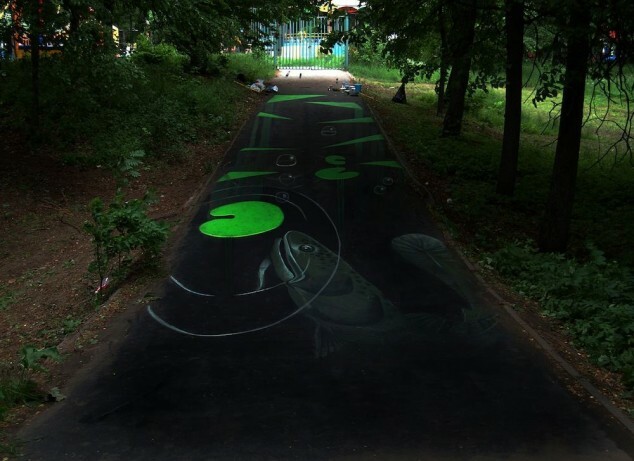 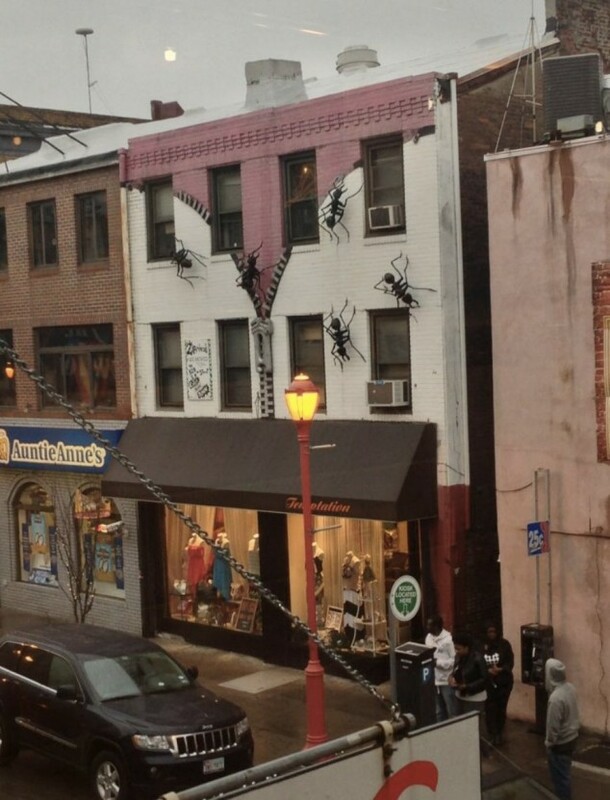 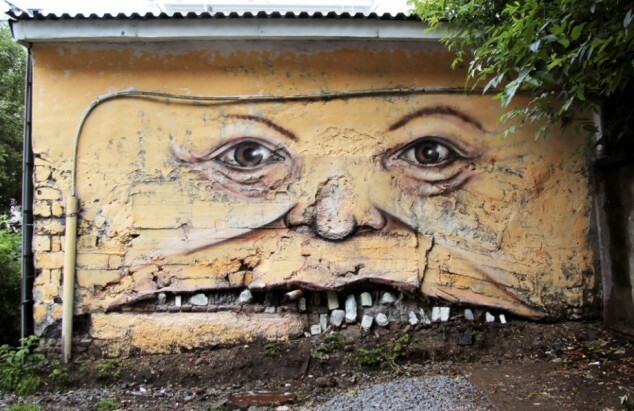 There are cities in the world where it is forbidden to landowners to allow this kind of street art on their property if it can be seen from another private or public property. 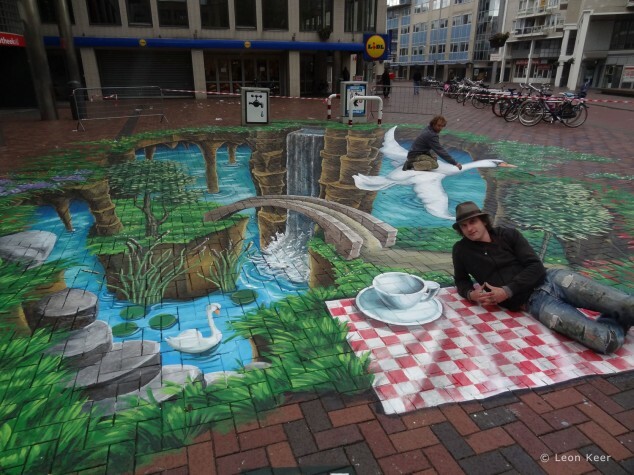 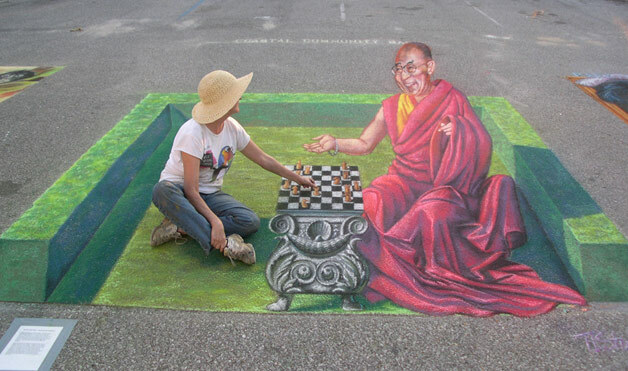 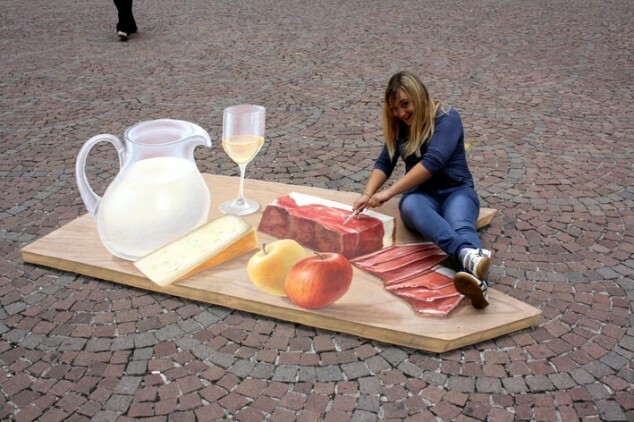 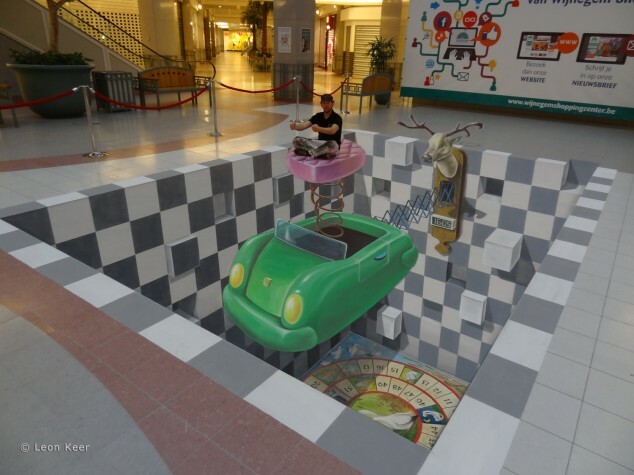 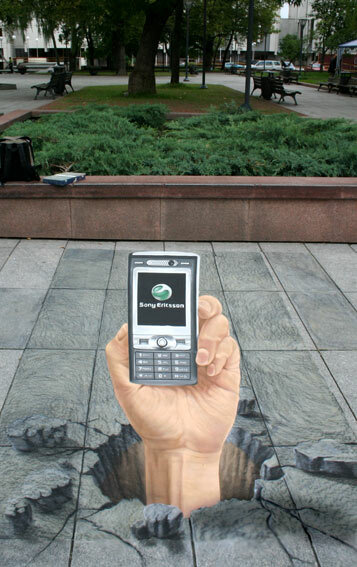 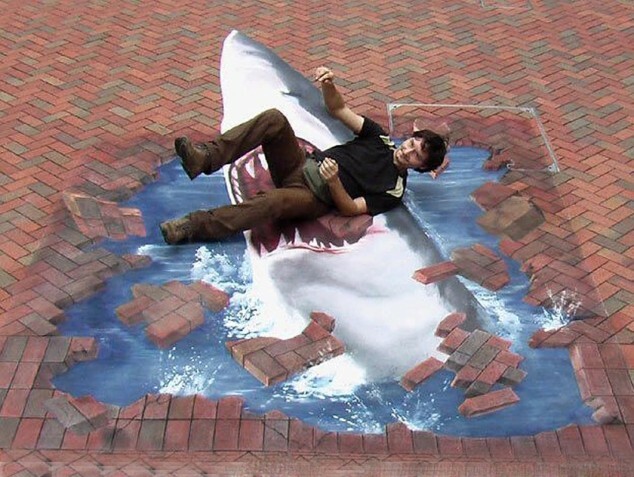 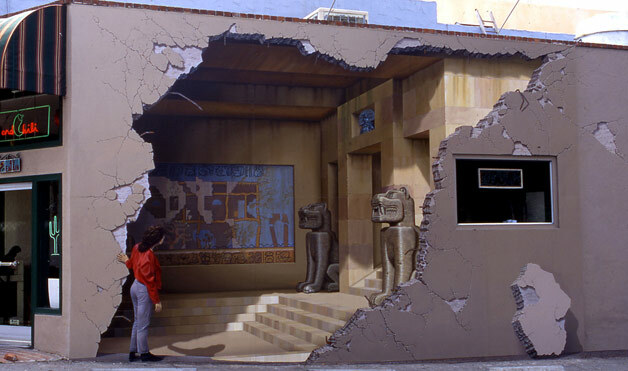 Enjoy these realistic 3D and graffiti street art pictures.